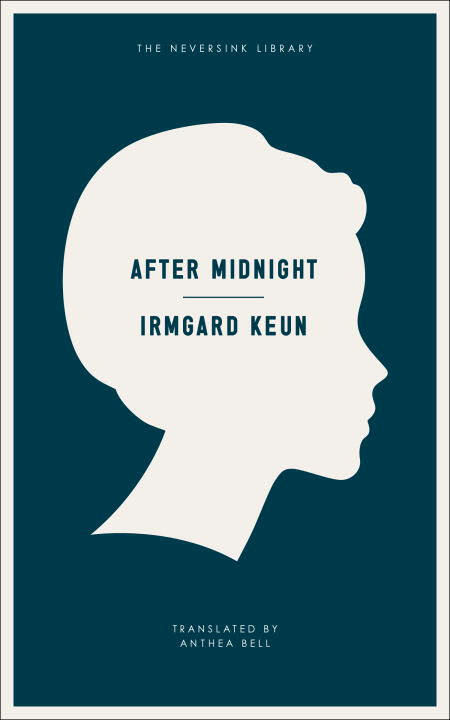 Though Irmgard Keun lived until 1982 – long enough to be appreciated as a writer for the second time – her best work is generally regarded to be those novels which describe living in Germany during the thirties: Gilgi (1931), The Artificial Silk Girl (1932) and After Midnight (1937) (alongside her exploration of exile, Child of All Nations, which was published in 1938). By After Midnight, the subjugation of all aspects of German life to National Socialism was impossible to ignore and it impresses itself on every page of the novel. Like Hans Fallada, however, Keun is interested in demonstrating the ways in which this new totalitarianism impacts on the life of ordinary men and women, particularly women. That he divulges this to Breslauer, bonded by their shared star sign, makes clear Keun’s view. More generally, Politics is used as a weapon in petty rivalries and squabbles, as it was against Sanna by her Aunt. Franz also suffers when he attempts to set up a tobacconist’s shop with a friend to provide an income for himself and Sanna. Accused by a rival of anti-Nazi comments, by the time he is released the shop has been ransacked. Though the pervading atmosphere of the novel is an almost unbearable tension, this is punctuated by two scenes of sudden violence which punch through any sense that life is somehow ‘carrying on’. Keun selects a day on which Hitler visits Frankfurt and we meet, among the celebrants, the young girl, Berta, who had been chosen to give him a bouquet and recite a poem. Hitler’s haste having rendered her surplus to requirements, she is performing for the benefit of the assembled drinkers when she collapses. “Bedtime for you!” her mother cries, but the girl is dead. The very unlikeliness of her death borders on comic, but this death foreshadows a later one which will provide the novel with its climax. After Midnight is a heart-stopping evocation of Nazi Germany. Its narrow focus, both in terms of time and character, provide a snapshot of the everyday tensions, indignities and compromises faced by ordinary people whose loves and jealousies are immediately recognisable. The optimism of its ending seems slight in comparison. 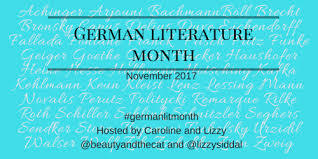 Gilgi is an unusually independent woman for Germany (or anywhere in Europe) at the beginning of the 1930s, but, even as the reader admires her, there is also a sense that Gilgi’s mission to succeed requires her to keep an unnatural distance from those around her. We may be amused at her thoughts on her parents and her fellow streetcar passengers, but we can also see the lack of human sympathy which lies at their centre. (Keun also begins to break up the text with dashes to show Gilgi’s less coherent thought process). This is not, however, simply a story about the dangers of falling in love. It could be argued that her abandonment of her plan allows Gilgi the empathy needed to later attempt to aid an old friend, Hans. Hans’ story of employment also suggests that simply working hard is no guarantee of success. Earlier, Gilgi discovered she had been adopted, and in her potential alternative mothers (the rich woman who is her birth mother and the working class woman who was first given her to bring up) we see two different lives, completely independent of Gilgi’s personal qualities or effort. In other words, this is a novel which is not simply about a young woman falling in love; it also explores ideas of how to live in an unjust society. And as society is not only unjust against woman, Gilgi cannot escape it simply by rejecting the role she feels is forced on her as a woman. The novel’s ambiguous ending is an indication that there is no easy answer to the questions it raises. Gilgi is an excellent first novel, insightful not only regarding the time it was written, but exploring issues (the expectations placed on women; work / life balance; the individual at the mercy of social injustice) which we still struggle with today. 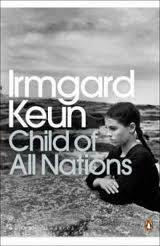 You are currently browsing the archives for the Irmgard Keun category.